Come see the magic happen on May 23rd-24th. 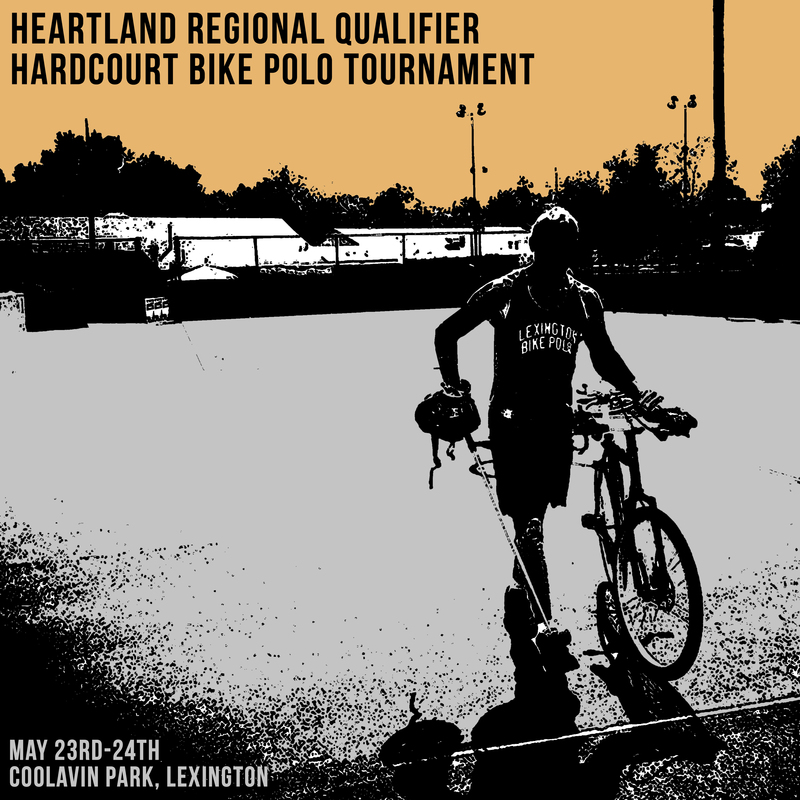 Winners qualify for the North American Hardcourt Championship also being held in Lexington later this year. For more information on the qualifying series, visit the NAH website.